This standard is focused on the management of the classroom environment and its students. Elements of this standard focus on student inclusion and safety, implementation of management strategies to establish routines, positive interactions and manage behaviour, and the implementation of resources, such as ICT in a considered and safe way. The ultimate objective of this standard is to create a safe and well managed educational space for children, in order to facilitate effective learning. I am increasing my range and understanding of successful classroom management strategies, including those that focus on communicating clear instructions, managing behaviour, developing essential routines, and promoting student engagement through interesting, embodied, and targeted learning content. With this in mind I will include within my generalist teaching aspects of the Arts and Health and Physical Education. I am aware that at times teaching will require me to be tough with my students, and I feel it is important to communicate to them that I have a clear responsibility to make the class work for us. It is also highly important to help children identify appropriate boundaries, and how to regulate themselves in group situations. To facilitate this on my final practical, I utilised a number of strategies for inclusion and class cohesion, which included upfront behavioural expectations and consequences that were focused on behaviour, while also striving to consider the underlying purpose of the behaviour. Having said this behavioural, and classroom management in general, did form my most challenging area while I taught. 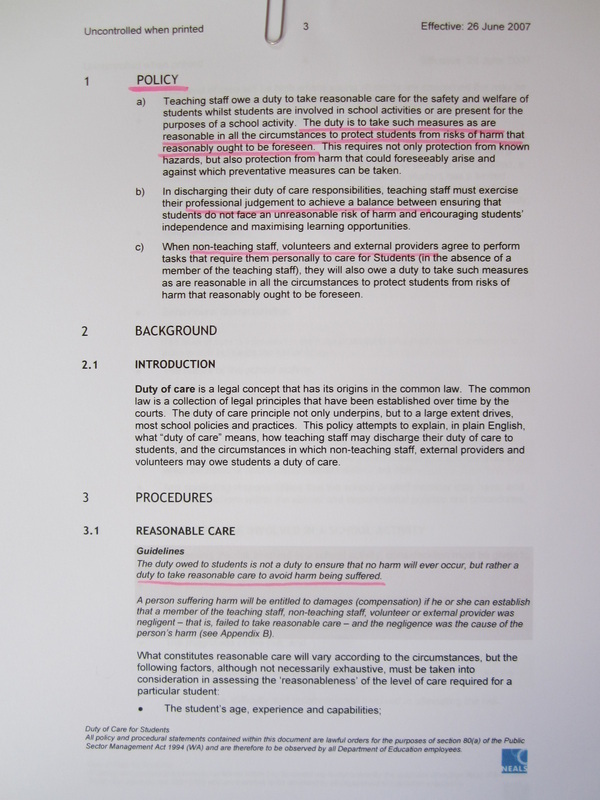 In my final report it was stated that while I had worked hard to improve management of class behaviour and demonstrated some significant improvement, I still needed to develop more consistency with rewards and consequences. Getting the balance right between disciplining and considering students is hard, and will require explicit rule setting, consistency, emotional self-control and sound judgement to achieve. I am also of the opinion that sometimes students don't mean to do the wrong thing and can be impacted and confused by misdirected punishment, and I will strive to keep aware of this possibility. I have been advised to research and implement skills that suit my calm nature, and I did this with much success on this practical. 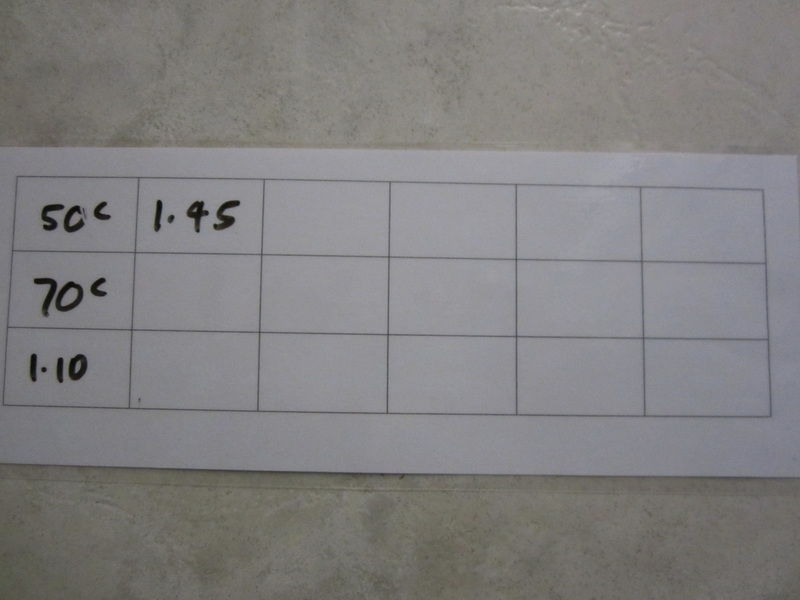 In addition to using vital low key skills such as signal to begin and wait time, one strategy that I used was a reward system based on financial maths, which suited the Mathematics content I was currently teaching, in the form of simple charts placed on desks, on which children would add up their own financial rewards when they earned them. 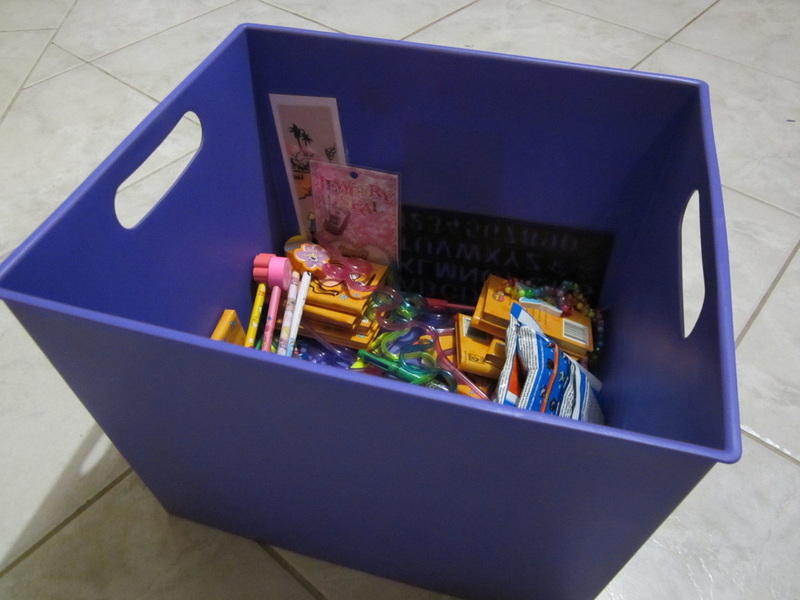 Once a child reached $5 they could choose a prize from Mr Harries' prize box. Additionally the class was able to bank this money to a class bank book, and when they reached $50 as a class I allowed them an extra session of fitness. 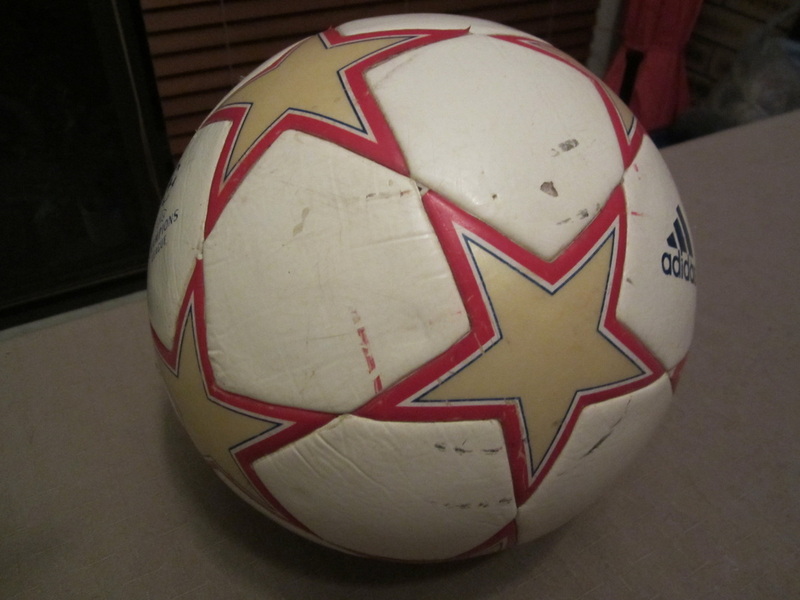 In another motivational effort I brought in my best soccer ball, and as I have been playing soccer all my life, said that I would run a soccer clinic for them. The games we had were a great success and a fantastic motivation for the children. 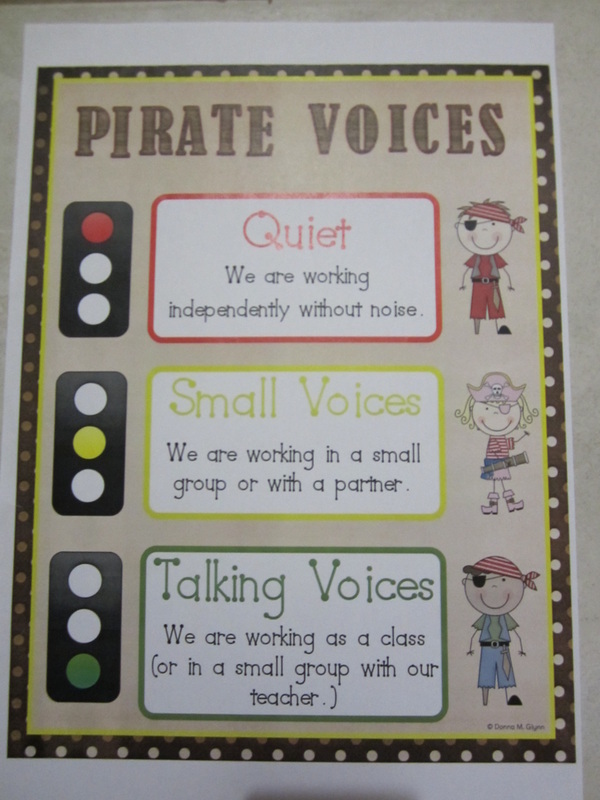 I also implemented a 'pirate voices' traffic light system (Glynn, 2013) to assist with classroom noise management (AITSL focus area 4.2, see below). 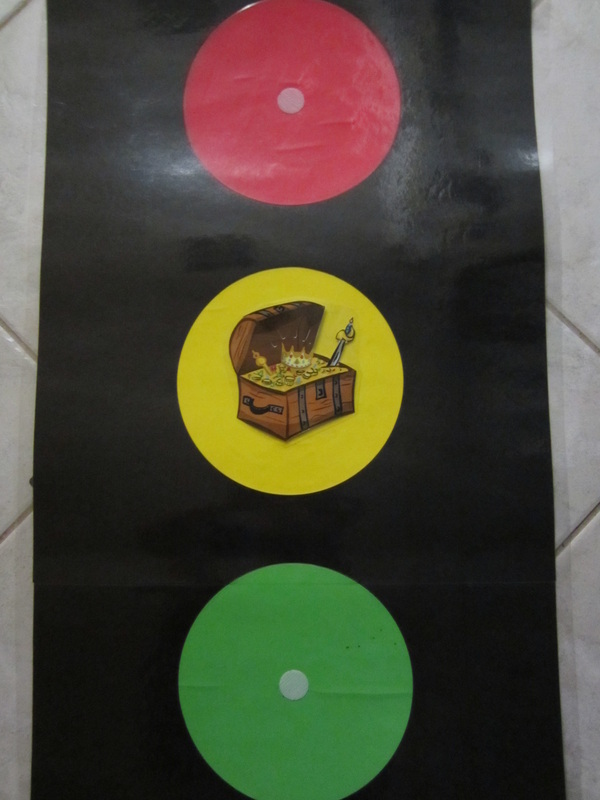 This was a thoroughly successful product for my classroom, I will need to utilise it more so that I become more habitual with using it, however this gave the children a clear indication of the kinds of noise levels I was expecting during various stages of work. An excellent example of my ability to manage a complex classroom task in near silence, was a series of guided reading comprehension lessons that examined Zoo Paws magazine articles (Perth Zoo, 2013), and a cartoon comic book, with a range of reading comprehension graphic organisers (Cameron, 2009). 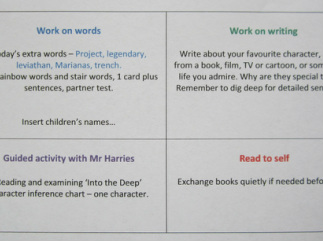 This complex rotation activity required me to manage four separate groups of students working on different tasks in 20 minute blocks, the routine tasks of silent reading, spelling journals and writing, and the guided comprehension activity. 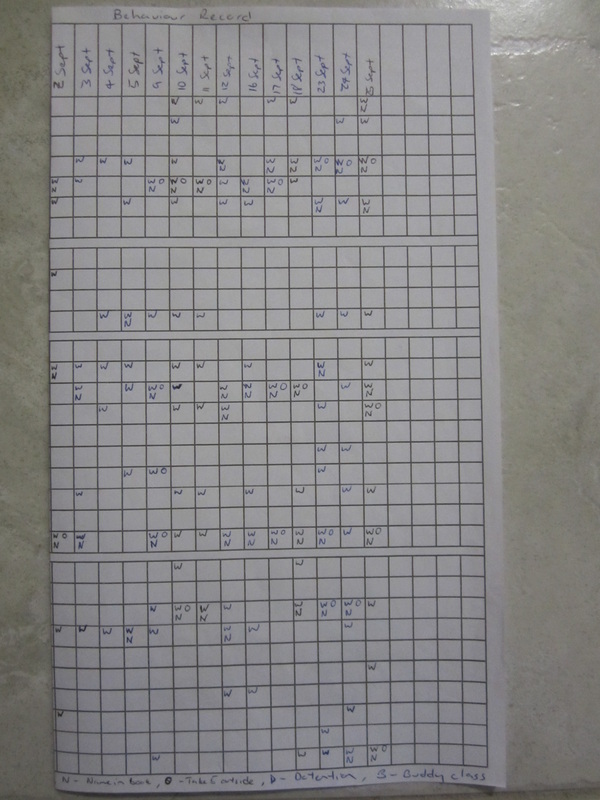 Without such structures as the traffic light system, which remained on red for independent silent work (not applied to the guided table) this would have been much more difficult to manage. 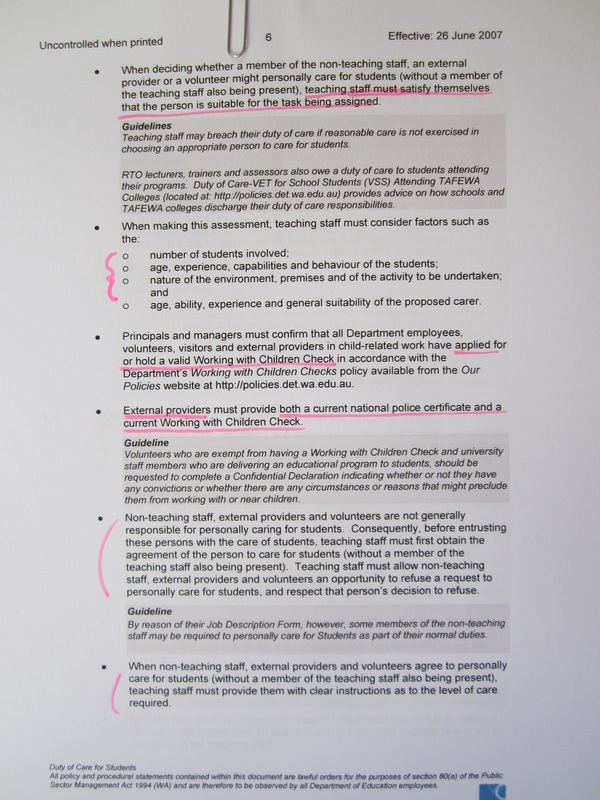 Other successful management initiatives included using a pocket sized bump stage notebook, creating seating plans to assist with names (especially helpful for my additional year 6 class), reconfiguring standard group work sizes to four rather than six, and implementing the school's student discipline policy (see my behaviour record below). I have recently completed a Department of Education course on Classroom Management, and will continue my efforts to improve in this vital area. However when it comes to classroom management, I am aware that the teacher's perception and attitude is very important, as discussed by Paul Dix at the end of this page (Dix, 2011). This video discusses how our perception can be framed in a positive or negative light and will heavily influence our expectations for student performance. As I noted in a recent research project for this course, prior expectation has been found to influence student performance in a similar direction, for example a student given positive reinforcement is more likely to perform positively (an observation that has been termed the Pygmalion Effect (Rosenthal & Jacobson, 1968)). I have been told I provide a safe and positive learning environment in which students feel comfortable answering questions and giving opinions. There are many components to providing a safe learning environment for children, including classroom management, and also respectful interaction like kindness and generosity. Elements I provided that contributed to team building included letting the kids in on my life, playing some of my music, learning about soccer, group games like silent ball, allocating responsibility, and expressing a genuine concern for student wellbeing. This required me to be available to students, and during my final practical I helped children negotiate many issues through advice, instruction and private conferences. I believe the additional safety I provided for some students allowed them to take more confidence in themselves and their abilities. 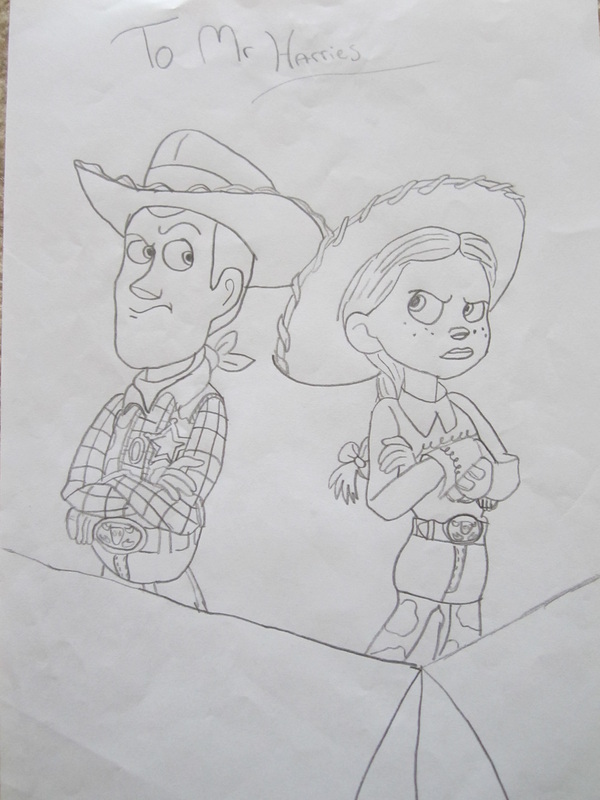 This was expressed in some of the work that children performed, and in their feedback to me in various ways. 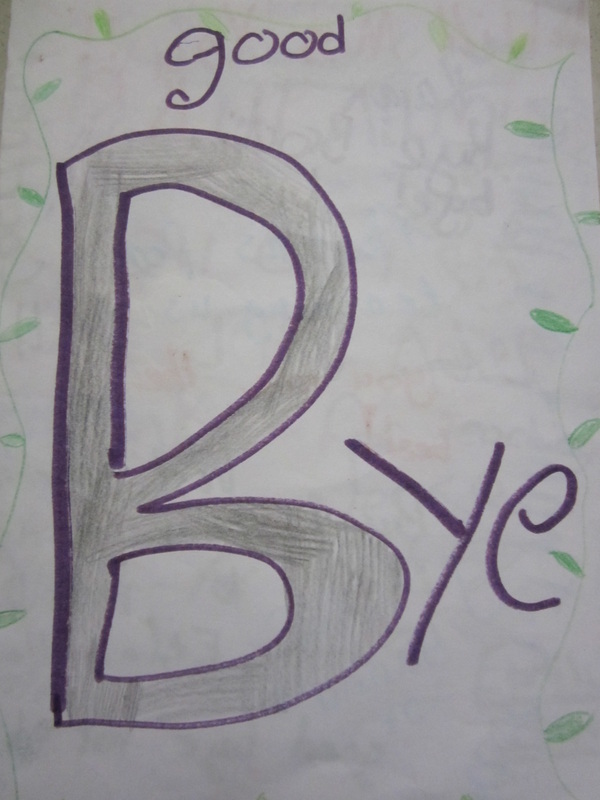 For example, a memorable comment from one student was 'best student teacher ever, no offense to all the others'. I feel humbled and a bit daunted considering this feedback, I want to be sure that my children have a balanced view of my teaching which is still in early development. But I think this kind of response shows I am on the right track. 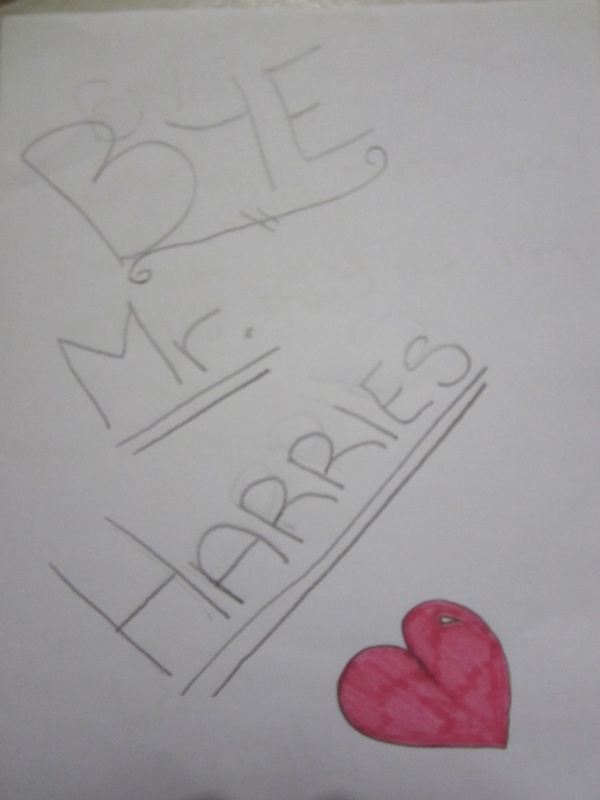 The many letters I received from students when I left are also evidence of this. 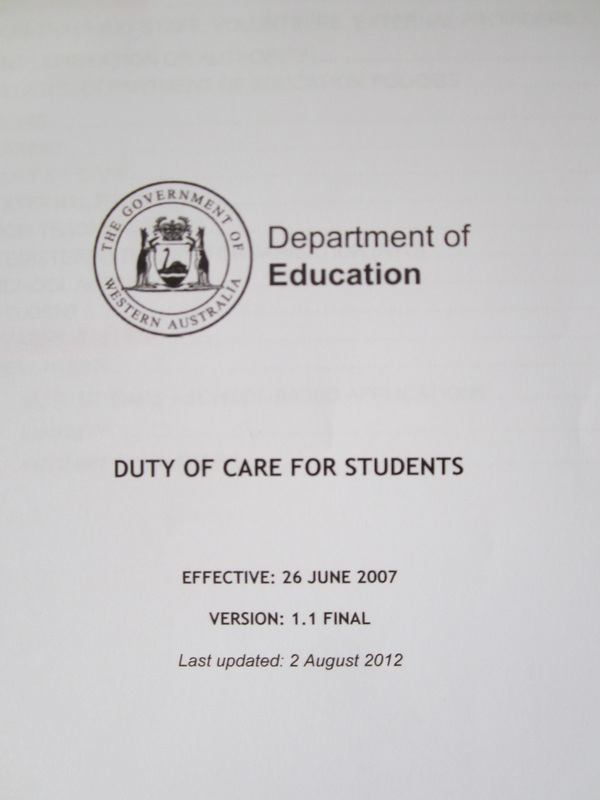 I undertook full duty of care for my students for the majority of term three, and made a point of reading the Department of Education and Training's Duty of Care for Students (DET, 2012) from cover to cover, highlighting key components (AITSL focus area 4.4, see below). As teachers we have many requirements including mandatory reporting of abuse, and this essential area must be well understood, as provision of physical and personal safety is of paramount importance. I negotiated several situations that contained elements of bullying, and supervised a full day excursion to the zoo (I had no idea constant surveillance of 30 children could be so tiring). 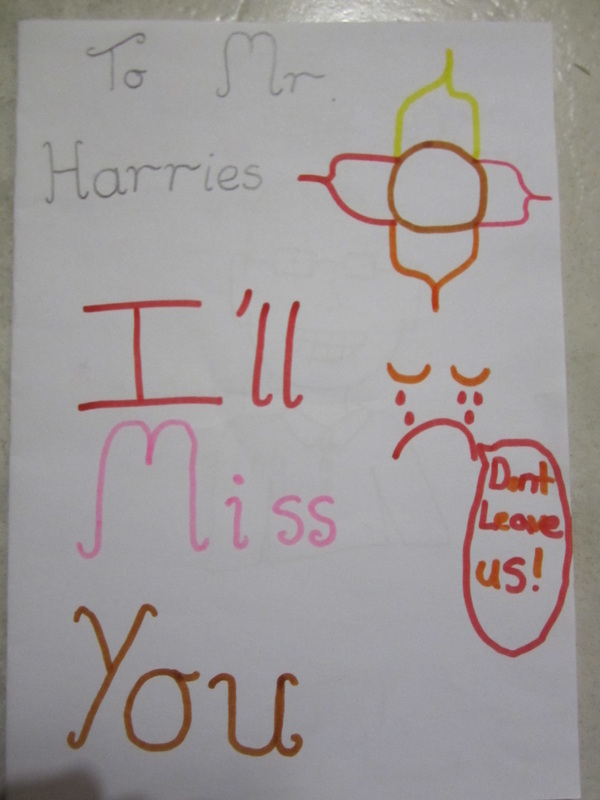 Some other good examples of my provision of safety included sensitive consideration of confided background issues, and a good remedial action with an online activity utilising the Fremantle Prison Convict Database (Fremantle Prison, 2013), drawing the children's attention away from the convict's crimes, the nature of some of which could be compromising. The school provided much guidance and structure to consider student safety. At this school five core values were identified as a balance of rights, rules and responsibilities. 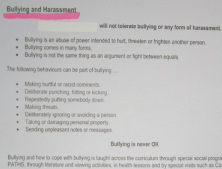 The school has many protective policies, including a tough stance on bullying with 'bullying is never ok', however such is the difficult nature of bullying, that several potential bullying issues persisted in my class. None-the-less I look back with confidence on several key experiences where I successfully navigated difficult issues to preserve student safety, often in front of the class. My action plan for Standard 4, Create and maintain supportive and safe learning environments, is to develop my classroom management understanding and abilities further, and to conduct reading in specific areas. I am aware that as a new graduate teacher, there are classroom management professional development options, and I will undertake these. I will improve my personal folder of classroom management strategies, and prior to teaching will develop my plan for the establishment and consolidation phases of next year, with input from senior staff at the school. I will make a point of remembering that all students will misbehave some of the time, and wait for positive behaviours from my students, rather than negative. As my most significant decreases to class safety have included moments of low confidence, poor behavioural management and a soft voice, I will strive to insist more on my authority, provide more consistent application of rewards and consequences and greater voice projection. Along this same line I will look to improve my commitment and general wellbeing. 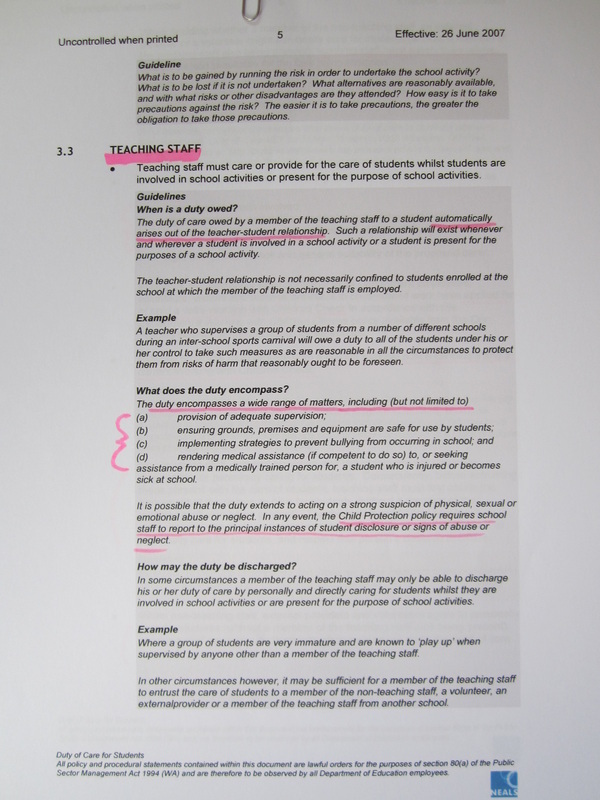 There are three readings I did not complete in a recent learning log reader that pertain to the legalities of teaching and duty of care which I will make myself familiar with, and I have a new book on classroom management that I will begin to read.